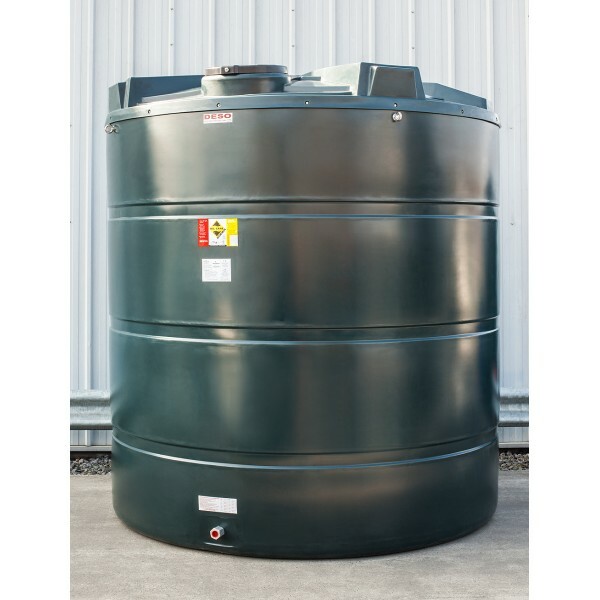 All Deso bunded tanks come with 1" bottom outlet as standard and 10 year manufacturers warranty. Fitting kit and contents gauges are optional extras. Top outlet units available if required.